Muddy says: A truly special producer that produces excellent Hampshire-pedigree sparkling wine. 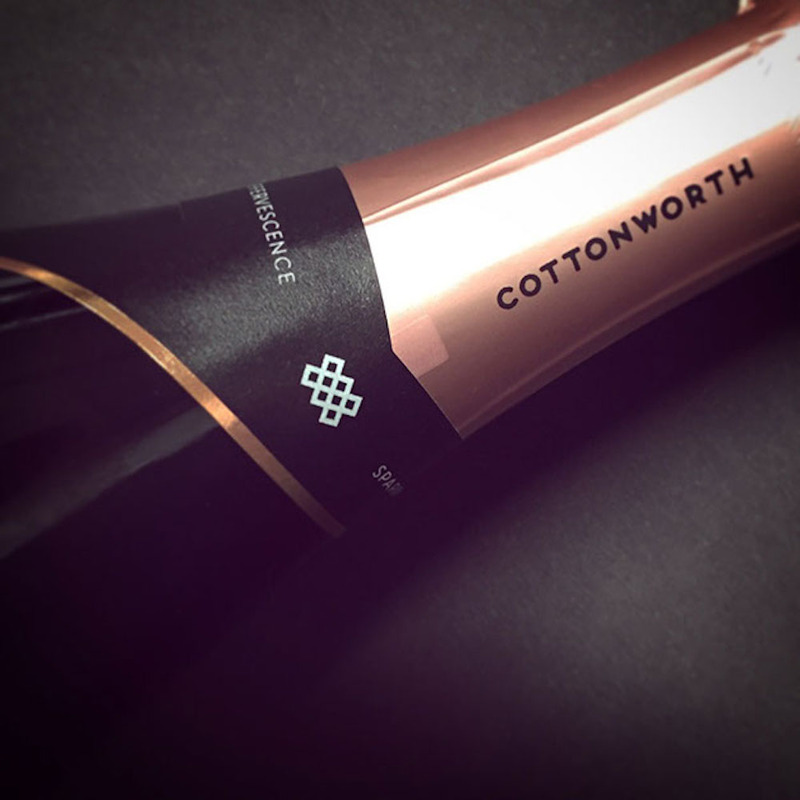 Not all wines are created equal, and the sparkling wine produced by Cottonworth Wines is definitely up there at the top. 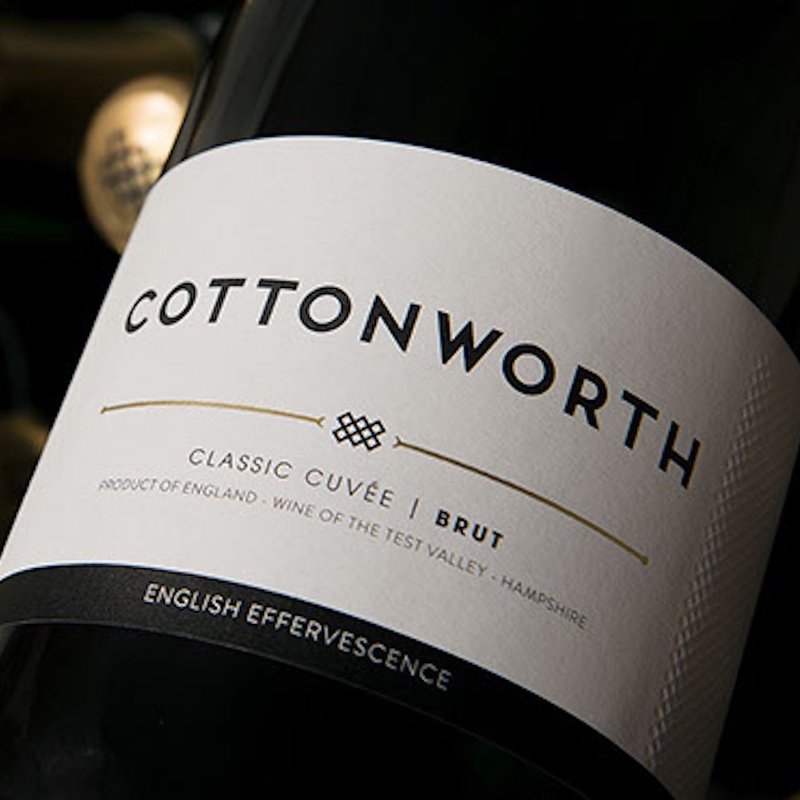 With a vineyard located in the rather gorgeous Test Valley, North Hampshire, the Cottonworth team create Classic Cuvée, Rosé Sparkling and are currently ageing a rather lovely sounding Blanc De Blanc. The wine is then produced, using traditional methods, in conjunction with Hattingley Wines. 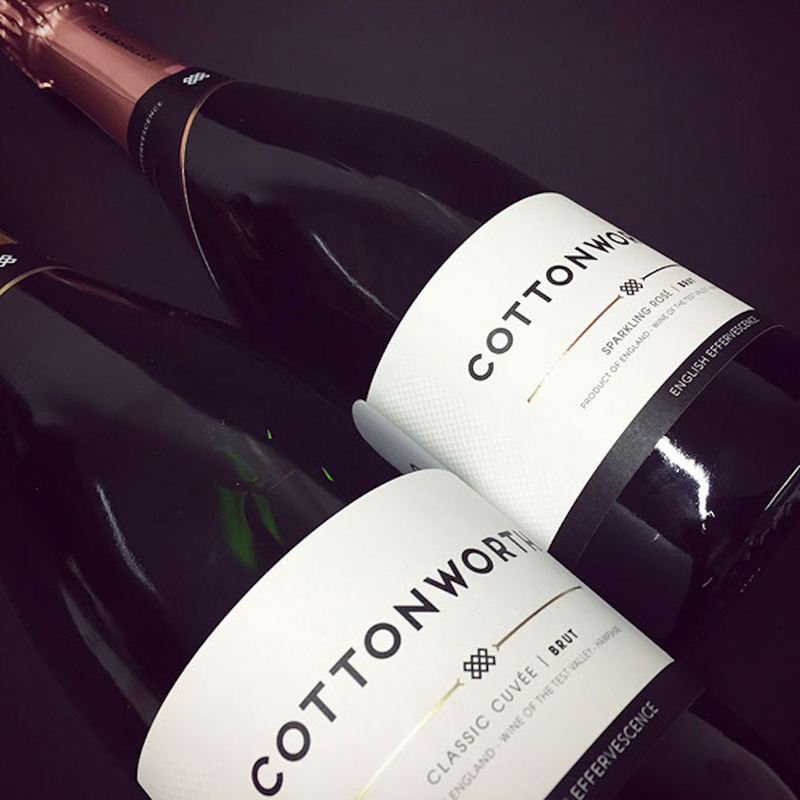 It’s not just wine either, Cottonworth have their very own Vine Maze which also doubles up as a party venue, a tasting and events room and even have the facilities to hire it out for weddings as well. The perfect location for any wine aficionados. You can buy their wine on their website, or alternatively, you can visit the vineyard for a full tour and tasting on selected days between June and October.